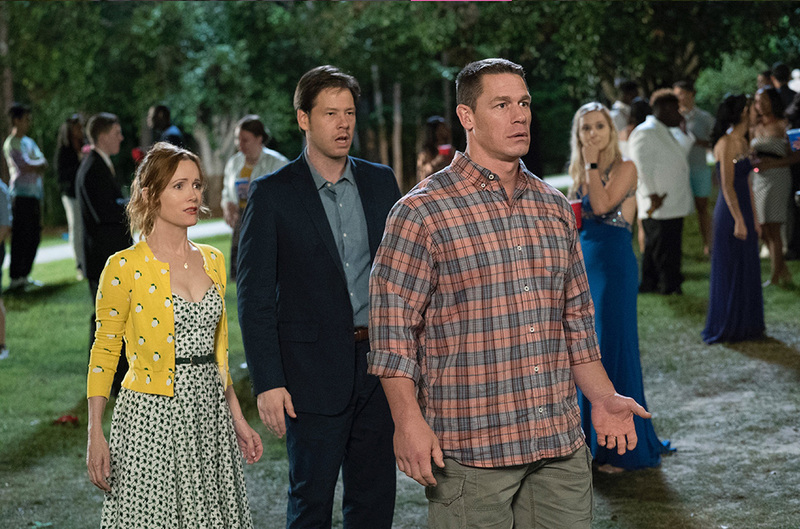 Leslie Mann, Ike Barinholtz and John Cena star as parents who find out about their teenage daughters’ pact to lose their virginity on prom night and launch a plan to stop it in the new comedy Blockers. As the parents of daughters themselves, Mann and Barinholtz can relate. Mann (This is 40, The Other Woman), who is in an interfaith marriage with Jewish writer-director Judd Apatow, “got the call to do the movie while I was dropping my eldest daughter off at college so it was something that I felt really connected to,” she says. Her character Lisa is struggling with the fact that her only child is about leave home as well. Mann recently wrapped director Robert Zemeckis’ drama The Women of Marwen, opposite Steve Carell and Diane Kruger. It’s due for release in November. Barinholtz (The Mindy Project) plays a divorced dad in Blockers but off screen, the Jewish actor is in an interfaith marriage with Erica Hanson and is the father of two little girls, Payton and Foster. During a fall stunt on the set, he suffered a serious injury that fractured two vertebrae in his neck, which put him in a neck brace for months. 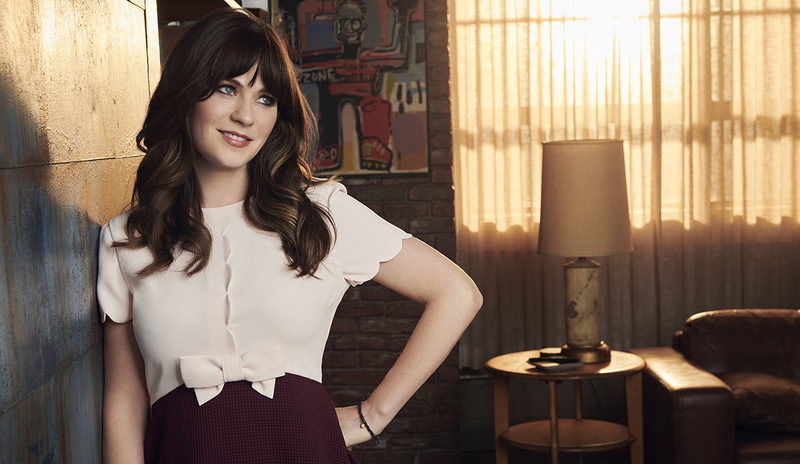 The Mindy Project wrote the injury into scripts for its last season to accommodate the recovering actor. Barinholtz will make his directorial debut with the comedy thriller The Oath, which he wrote and co-stars in with Tiffany Haddish. Married interior designers Nate Berkus and Jeremiah Brent have more to celebrate than the April 10 return of their TLC home makeover series Nate & Jeremiah By Design. The interfaith couple, married since 2014, have a new son: Oskar Michael Brent-Berkus was born via surrogate on March 26. 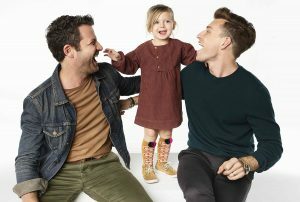 Berkus, who is Jewish, and Brent, who is not, also have a 3-year-old daughter, Poppy, who appears with them in the show. “We have waited for you, we already love you and we as a family stand on the shoulders of so many people who have made it possible for families,” Berkus said in Oskar’s birth announcement on Instagram. Mazel tov!